The Impact of POC Testing on Emergency Medicine. A Manufacturers Point of View on POCT Quality Controls. 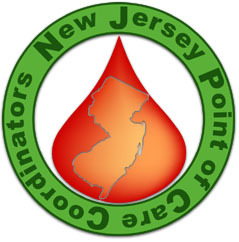 Review of NJ Department of Health POCT HIV Program. Roundtable Discussion and Wrap up.